Thank you so much for the wonderful suggestions! I’ll be sure to check out the Botswana one (sounds the best to me). Either way, thanks for sharing! 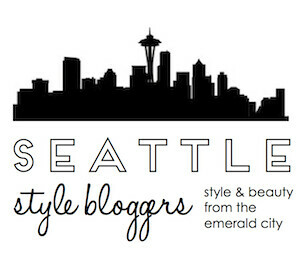 If you’re ever interested in some awesome book reviews and musings, be sure to follow! Thanks!!! I’m glad you enjoyed the post! 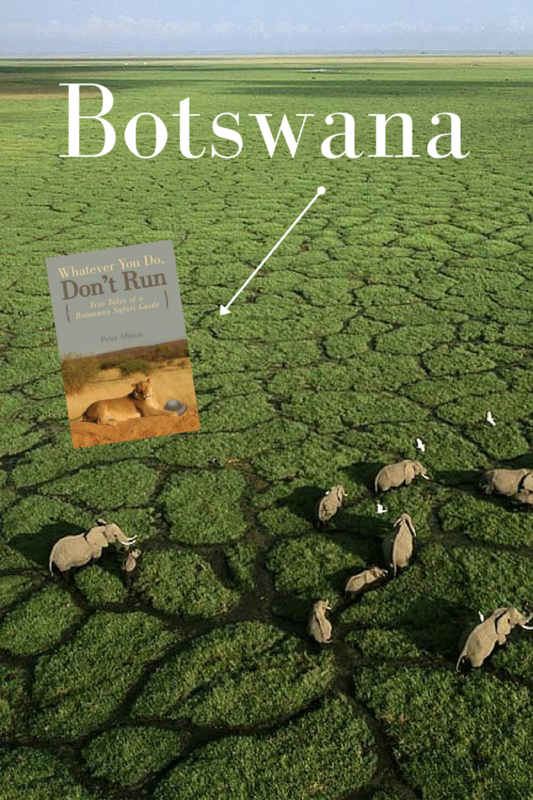 You’ll love the Botswana book…so, so funny. 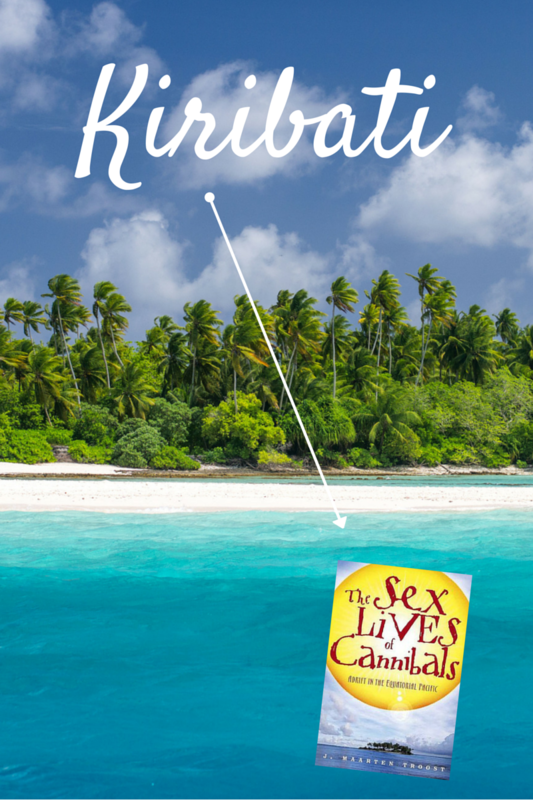 I’m always interested in awesome book reviews, so I’ll definitely be checking out your blog 🙂 Thanks for stopping by! Now you know I love me a good book. And I have to read two of these at once. 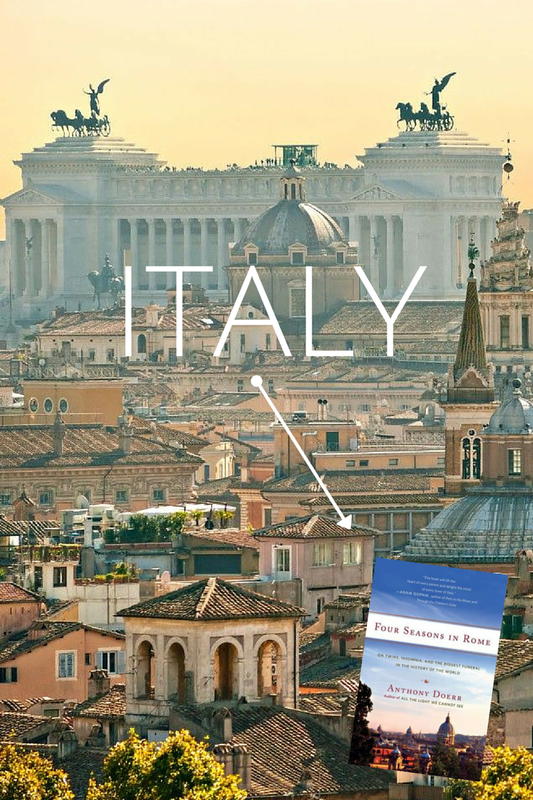 I love The Bostwana book (I’ve always wanted to visit) and the Italy book. You guys just made sure I’m headed to the book store today lol. Yay! I promise you will love them. Let me know what you think 🙂 Have a fabulous day! This is such a great selection of books! 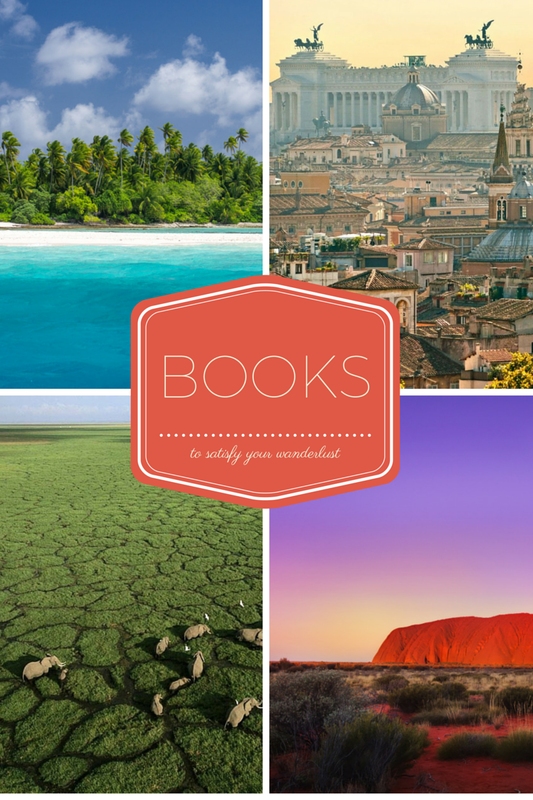 I’ve always been inspired by stories about travel, so I definitely want to check these out! Thanks for sharing! 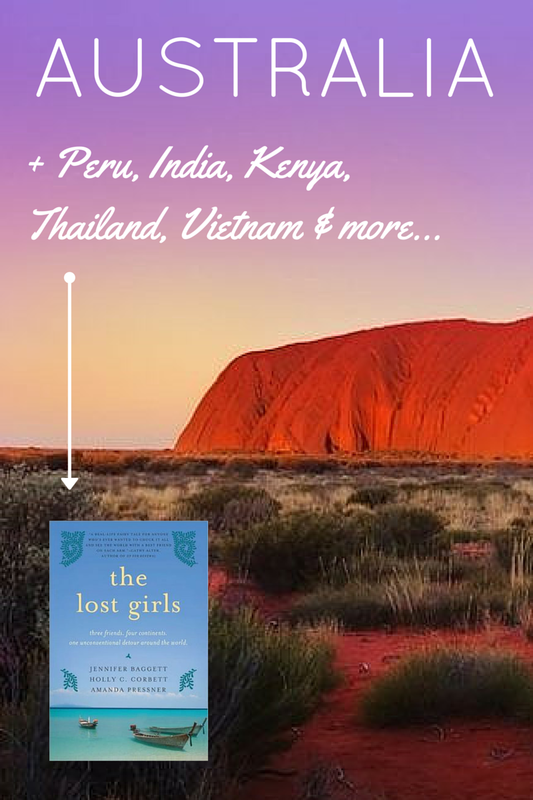 The Lost Girls sounds exciting. Thanks for the list.